1. 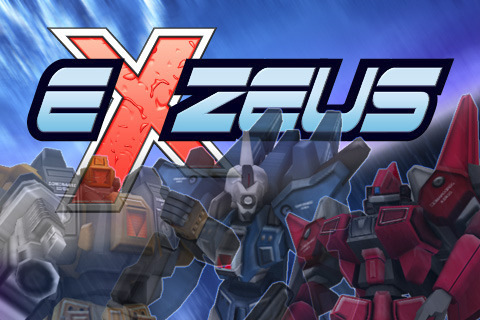 New Artwork for ExZeus Title. 2. Fix of a bug when using the MegaLaser. 3. Both Tilt sensitivity setting for X and Y axis for a better gameplay experience. Never wanted to know what your iphone is really capable of ? Did you fall asleep last time you played your 0.99$ shooter ? If yes, ExZeus is what you have been waiting for. "...Just from my 10 minutes of gameplay, I cannot recommend this title enough. It easily demonstrates what the iPhone is capable of." "Graphically nothing touches this product on the App Store. NOTHING! This is a sparkling piece of work. Weather and particle effects. TONS of power-ups. Well worth it. Get it, guys!"